The wide range of courses in this area includes Accountancy (AAT qualifications), A Levels, BTEC and the Certificate in Criminology. Gower College Swansea is the only FE college in the UK to be awarded Platinum Approved Learning Partner status by The Association of Chartered Certified Accountants (ACCA). Need one more reason to study a professional qualification with us?  We are the only FE college in the UK to be awarded the highly sought-after platinum approved learning partner status by the Association of Chartered Certified Accountants (ACCA) as a result of our commitment to training and student support.